Better late than never. It’s crazy to believe it’s almost mid January! Time sure flies by quickly. 2016 was a year of change. 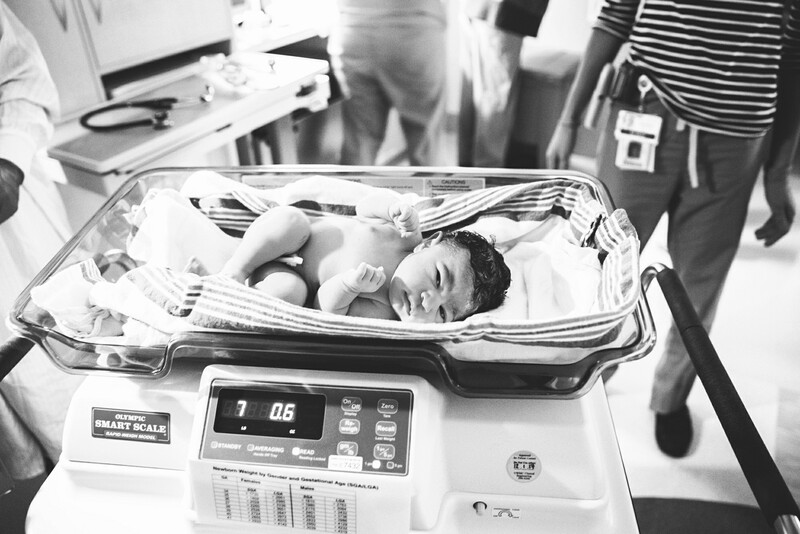 I decided to focus on birth, newborn, and family photography. With many years in the wedding industry it was not an easy decision to make, but I know it is the right decision for me at this time. Throughout the year I photographed a total of 56 sessions and one of those sessions was my very first birth! I could not have been more excited about the opportunity and I’m really looking forward to this new journey as a birth photographer! 2016 was an incredible year! I won my very first major award. 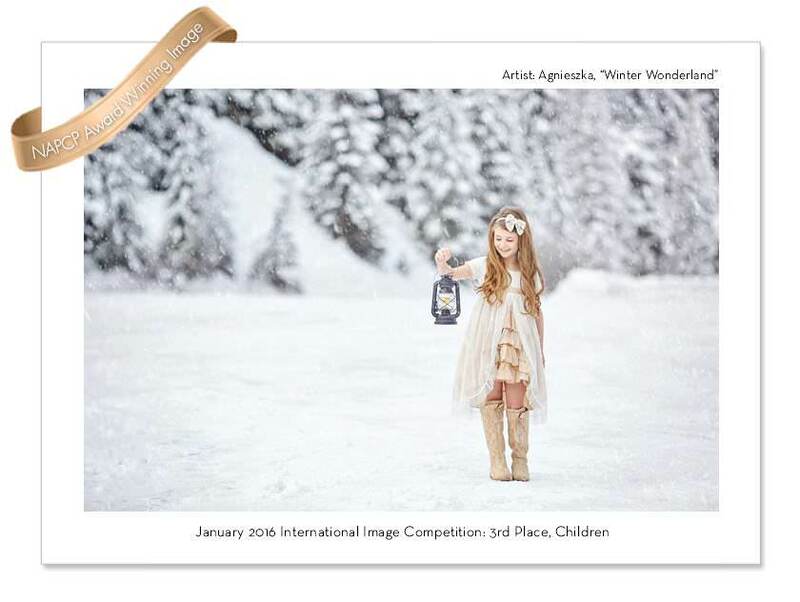 One of my images was awarded 3rd place in the children category of the National Association of Professional Child Photographers! It was such an honor to win this award and I’m very proud of it! My images were featured on one of my favorite inspirational blogs, Desiree Hardsock. I met so many amazing people and hosted my fourth annual, first in Seattle, Furry Friends benefit. I’m incredibly grateful for all of my amazing clients, friends and everyone who helped make 2016 such a wonderful year!